Welcome Home! Parkglen Way is an entertainer’s delight in the heart of the highly desired Creekside Master Planned Community of Ontario. 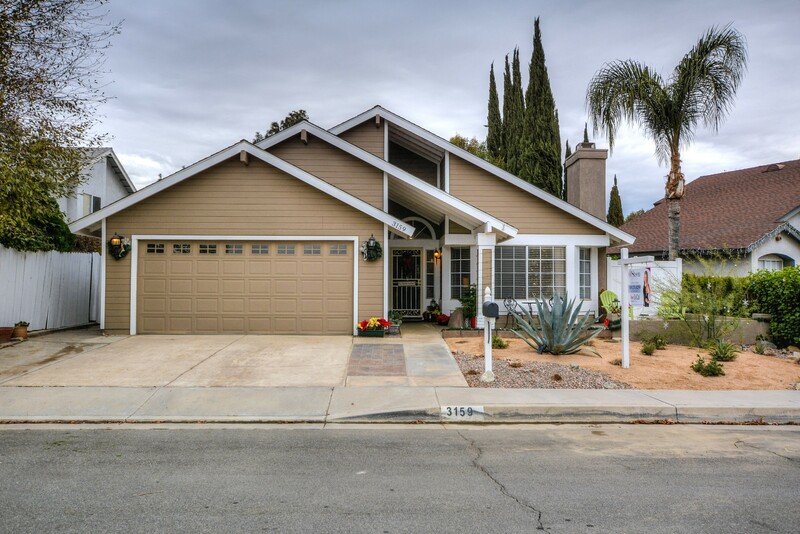 This beautiful family home has 3 bedrooms, 2 bathrooms and is truly turn-key! This home is PERFECT for those who love to entertain. Located on the Westside of the community you are close to all the amenities Creekside has to offer! As you approach the front door you will admire the hand-laid pavers and additional seating area that overlook the thoughtfully planned Desert inspired landscaping. In the kitchen you will admire the natural light highlighting the granite counter-tops. Both bathrooms have stunning modern remodeled features in a soothing neutral pallet, grey and white glass mosaic tile complement the custom concrete counter-tops. Throughout the home you will enjoy the open space that makes entertaining a breeze! The backyard awaits you with an outdoor eating area with a crisp white patio cover, a dog run and generous grassy area for play. Minutes away from dining and shopping. The only thing missing is YOU!